Jeanne received her Bachelor of Science Degree in Nursing at the University of Delaware. She began her pediatric nursing career at Duke Children’s Hospital in the Pediatric Bone Marrow and Stem Cell Transplant Unit. She continued her education at Duke University, earning her Master of Science in Nursing as well as a Post-Master’s Certificate in Clinical Research Management. 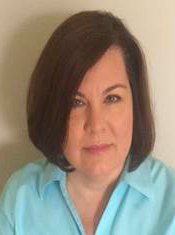 She is a certified Pediatric Nurse Practitioner and began her career in pediatric neuro-oncology in 2004. 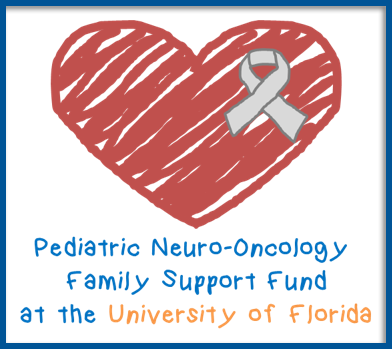 Jeanne was honored to join the Pediatric Neuro-Oncology team at the University of Florida in 2016.